Why is Swing Low Sweet Chariot an England rugby song? 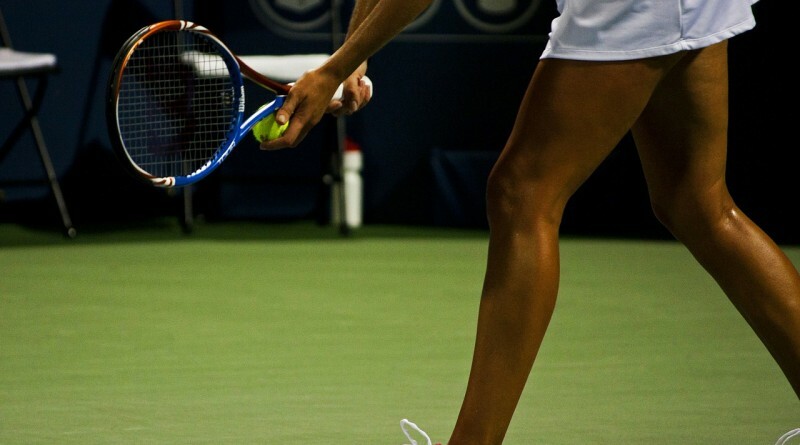 Why do tennis points go 15, 30 then 40? 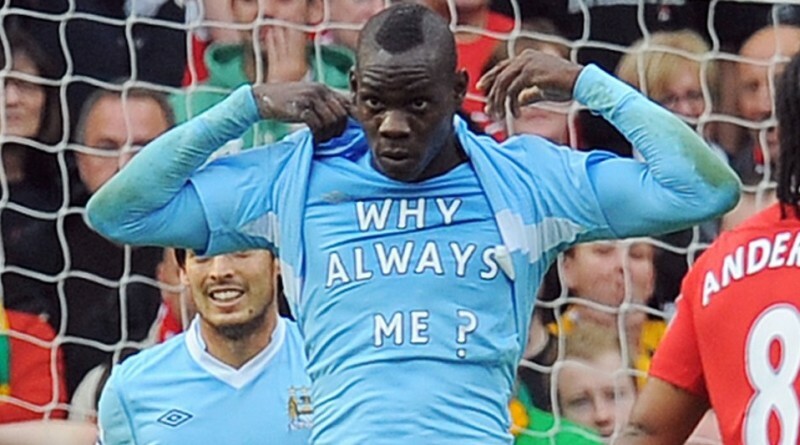 Why is it always Mario Balotelli?